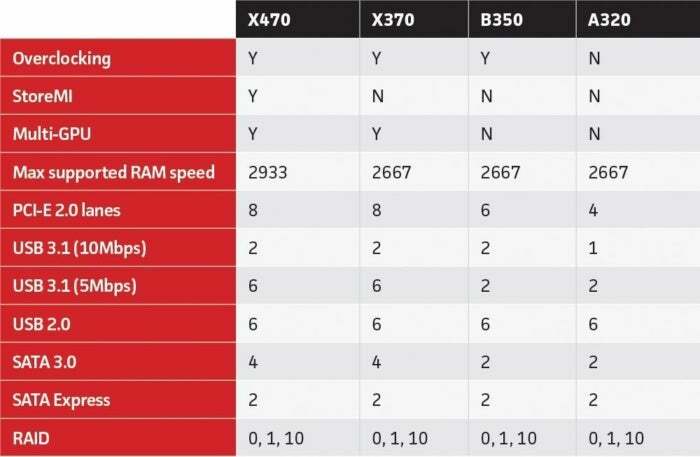 Hi so i am still a noob when it comes down to using AMD and i was just wondering since i am using a Asus Prime A320M-K board if i am able to overclock the Vega 11 while using this board still and yes i know i am not able to overclock the CPU but the GPU of all things i would like to do so if anyone can help me out it would be helpful thanks in advance. No overclocking on A320 motherboards. And how old is that image because for memory it is saying max support 2667MHz but i am using 3200MHz overclocked. AMD has to rate the "max supported RAM speed" low because of all the garbage RAM chips there are out there. Intel does the same thing.